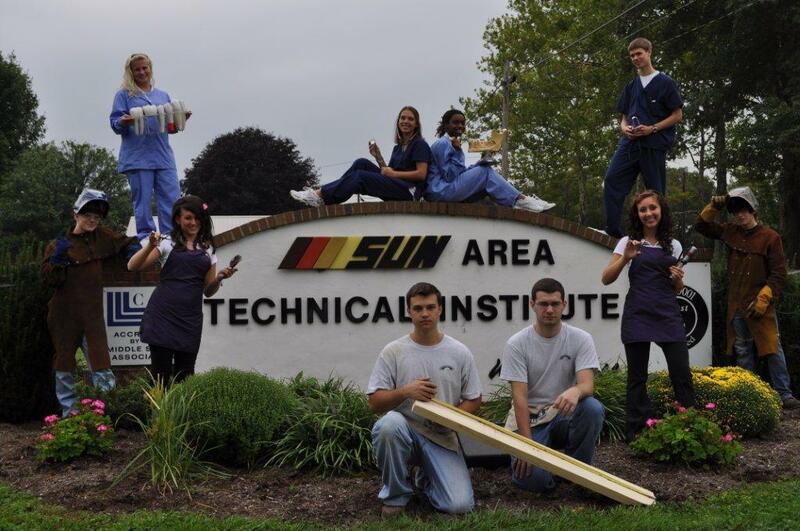 At SUN Tech we offer career and technical education that gives students the tools they need to succeed in the competitive world of work. Participating school districts include Lewisburg, Midd-West, Mifflinburg, Selinsgrove and Shikellamy. We also accept students from neighboring districts. Educational opportunities for adult learners are available as full time day programs or evening courses. Contact our office for more information. For more information on how you can enroll at SUN Area Technical Institute, please contact us or speak with your home school guidance counselor.